The Chevrolet Corvette beat the Porsche 911 as the most satisfying car in its category in a survey of new car owners released Wednesday. The 911 took this category last year. 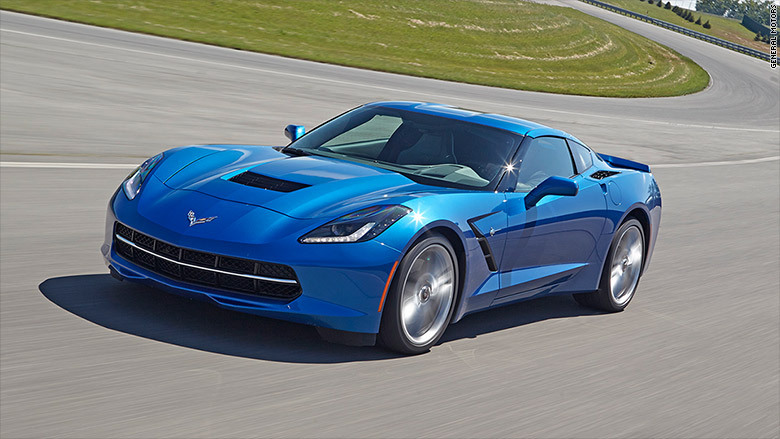 The last time the Corvette has topped its category was 10 years ago. More than 84,000 people who bought a new car within the past 90 days were asked dozens of questions about various aspects of their vehicles in J.D. Power's latest APEAL study. Fuel economy, acceleration and audio system quality were among the characteristics that vaulted the Corvette to the top spot. "Interestingly, storage was also an advantage vs. the competition in this segment -- with owners citing more trunk space," J.D. Power said.